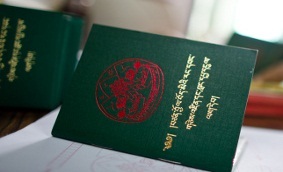 Every Tibetan residing outside Tibet should be proudly holding a Green Book, as gesture of rendering legitimacy to the exile government headed by His Holiness the Dalai Lama. China has been systematically and methodically destroying the traces of Tibetan race, culture, tradition, language and religion in Tibet. 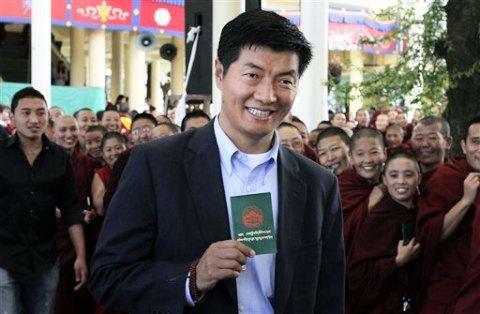 The Tibetan Government in Exile is trying to undo what China has done in Tibet. The unique Tibetan culture, tradition, language, and religion are now thriving in exile. To show stern defiance to the China’s illegal occupation of Tibet, everyone has to show their unreserved political support to our government. Chatrel money is the most significant source of money for the government, as it comes directly from our own people. Our government feels comfortable using the Chatrel money since it is not handed down to us by some foreign donors. Right now, the total Chatrel contribution from all Tibetans combined constitutes roughly 25% of the total yearly government expenses. Obviously, the rest of expenses have to be met through the outside donors and benefactors. Unfortunately, the over reliance on the outside sources for money has an element of uncertainty; the money that is available today may or may not be there next year. However, the expenses of the government are not only there every year but ever increasing, as it is playing more and more active roles in the welfare of Tibetans in India and Nepal. 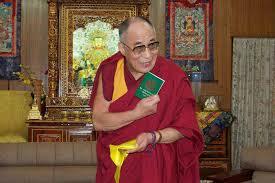 If every Tibetans pays their Chatrel regularly, the government would be less dependent on foreign contributors. 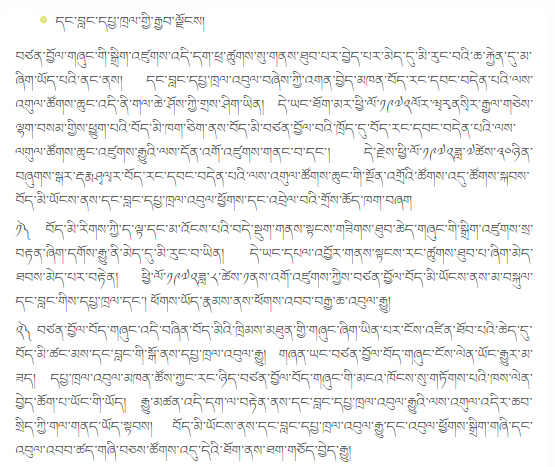 Tibetans living in western countries pay an important role in the Chatrel contribution because of the foreign currencies conversion strength. Tibetans in US are the important source of Chatrel as US has one of the largest Tibetans populations outside India and Nepal. With all your support and dedication, we can strengthen the financial position of the government and make it self-sustaining robust institution. You can pay your Membership and Green Book contribution either by cash or cheque made payable to “Tibetan Community in Britain”. However, we strongly encourage you to set up the Standing Order for your contribution from now and the future. If you need any further information on Green Book and TCB membership, please do not hesitate to contact us!